Getting natural daylight into a basement. And something about fire escapes as well. As I understand it, any sleeping accommodation requires a fire escape. The rules for a bedroom basement are similar to a first floor bedroom. You might have bedrooms opening on to a corridor leading to a fire door to the outside. Or a bedroom might have a window large enough to climb out if you stand on a chair. 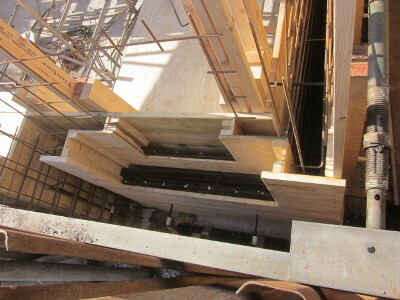 Some clients have an escape ladder to an opening skylight. It is building control who decide if they want to see a second way to exit a basement even if you do not plan to have a bedroom down there. 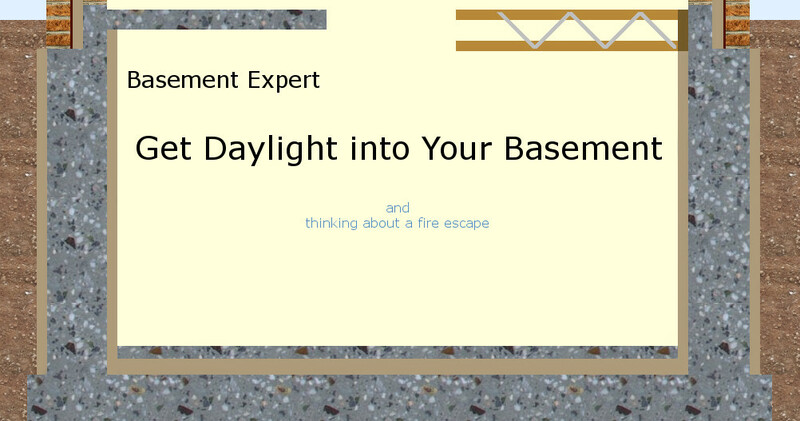 The two reasons for wanting a fire escape have usually been to do with size or if they think some basement space could easily be turned into a bedroom years later. Some examples of what clients have done. 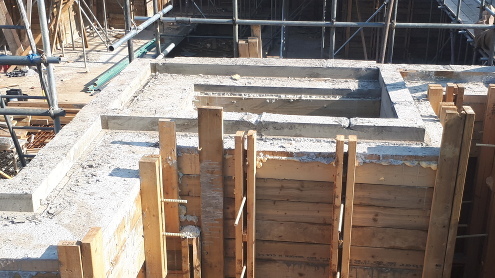 In London, the retaining structure is sometimes larger than the basement leaving room at the ends for courtyards and big windows. 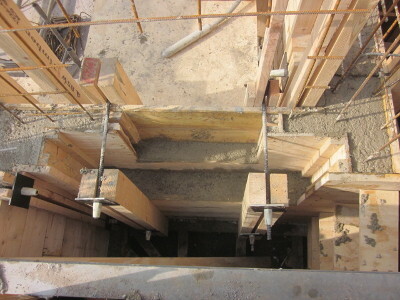 This allows part of the basement to be built traditionally. 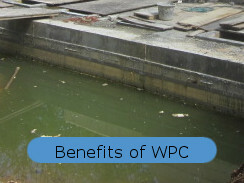 However, thought must be given to how rain water will be removed when the courtyard is lower than the drainage pipes from the site. This client's structural engineer made a whole host of mistakes. I was only there to try to sort some of them out. 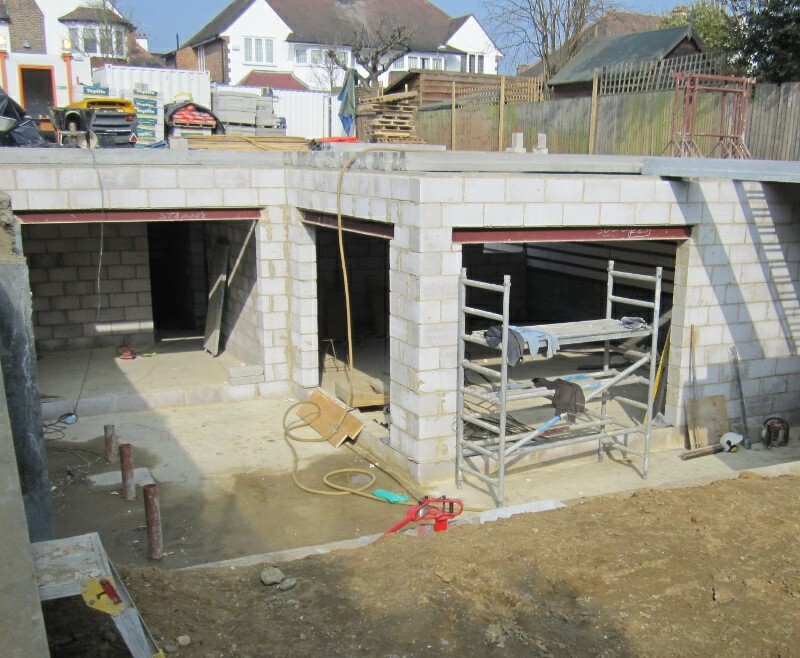 One of them is using blocks under the windows because these will soak up rain and allow water horizontally in and under floor screed and floor insulation. There should have been a waterproof concrete upstand instead of blocks around the bottom. Many windows will be far smaller than bi-fold doors and they will be within a retaining wall. All these pictures are of two windows in the same wall. The finished article, though it might need a railing around it. To get something this good looking takes planning. 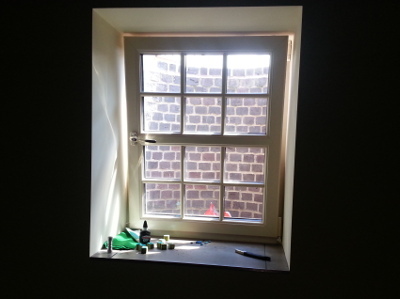 Here is how these windows were achieved, moving backwards in time. 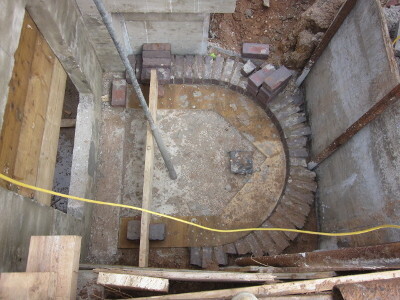 The essential bit of planning is to reduce the thickness of the retaining wall to about100mm thick. 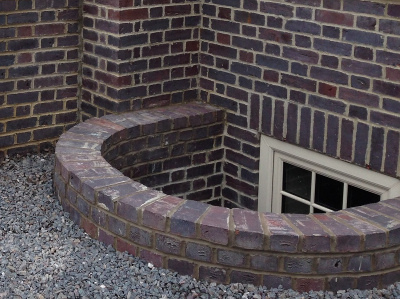 You need space either side for the brickwork to blend with your well brickwork. 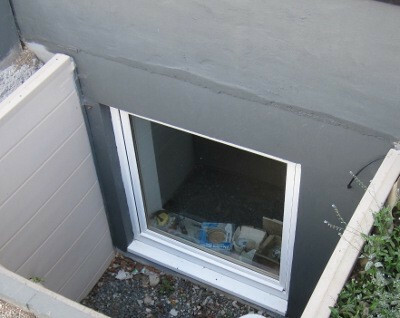 You need 300mm beneath the opening so that if any water ponds in the window well it couldn't get past the frame. The frame is fixed to the brick, not to the concrete. 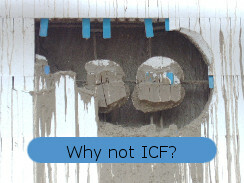 If you used ICF, they would tell you how simple it is to form a window opening. 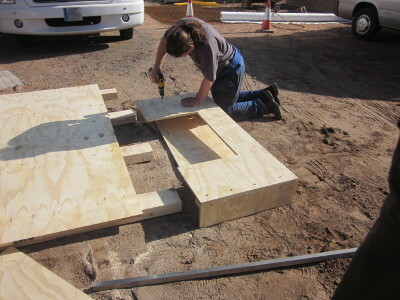 But they can't screw polystyrene to polystyrene in the way you can screw ply to 4x2. That is why ICF lacks any magic. 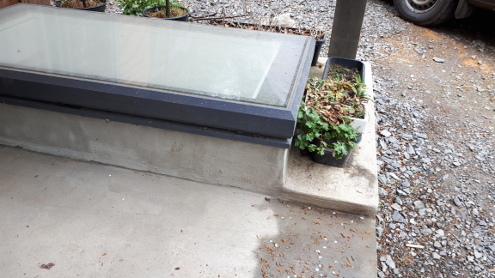 Another idea is to have a window well formed with concrete retaining wall, then put glass over it to bring the well inside. One client fitted Velux opening windows over the well. One of them has a ladder beneath to climb out. No doubt everyone would find this patio gorgeous. 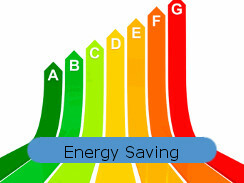 But structural glass is expensive and preventing condensation beneath can be troublesome. 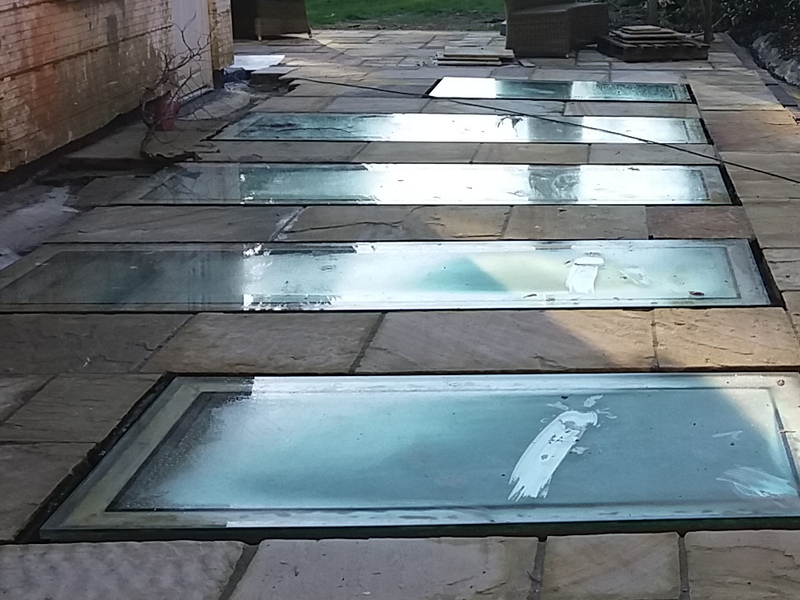 This rooflight is over the end of a basement. I think that raising it probably makes waterproofing it easier, since all the rain has to do is drip off the sides. 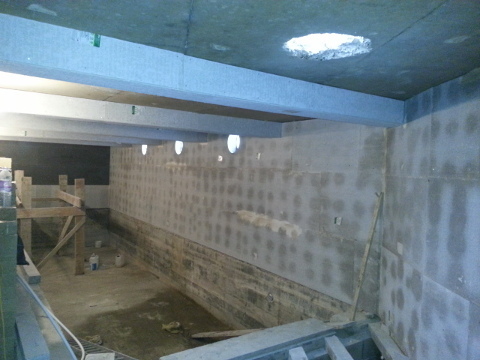 This basement has several openings like this that will be covered in structural glass walked on as a part of the ground floor. Therefore they are indoors, in front of windows in the walls. 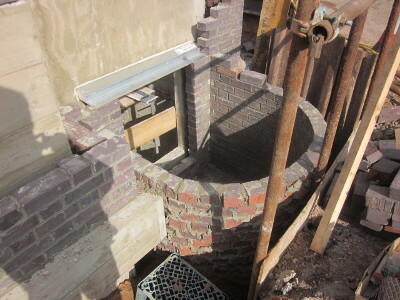 This basement addition to a house in Willedon Green was mainly to provide a swimming pool beneath the garden. They used some sun tubes to get natural light in. The pool is beneath the backer board. The pool will be tiled and the backer board plastered. 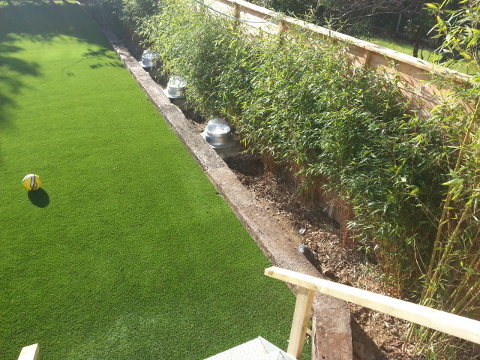 Sun tubes and artificial grass above.